Does it ever seem like every couple around you has it all together, while you can’t even agree on what’s for dinner? Wanna know the secret? 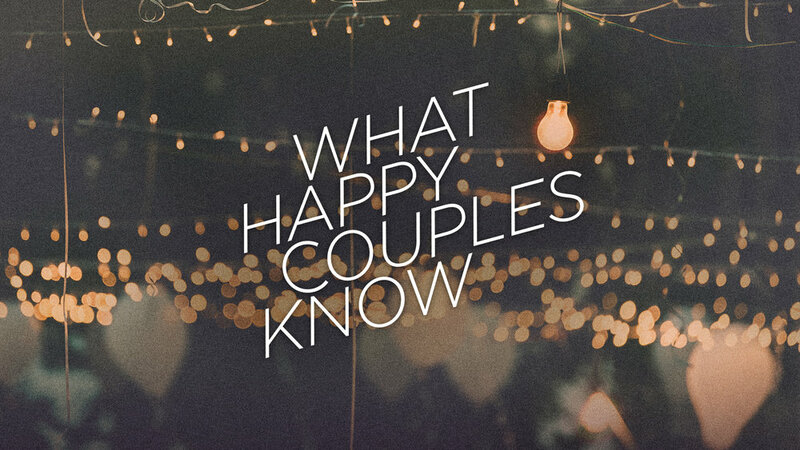 Join us as we discover “What Happy Couples Know” a series featuring Andy Stanley. Scroll to watch each week of the series & download a date idea for each week!